The role of a supervisor extends far beyond profit margins and operational control. Instead, it includes the creation, implementation and constant monitoring of fire evacuation procedures. In Sydney, Granville andsurrounding locations it is the responsibility of managerial teams to protect their employees. SPS Fire & Safety aims to simplify this process. This is why we offer fire evacuation procedures to Brisbane, fire evacuation procedures to Melbourne and fire evacuation procedures to Granville. We enable companies to secure their employees and their properties, delivering custom solutions for every demand. Contact us today to learn more. SPS Fire & Safety has a simple mission: to provide WHS compliant fire evacuation procedures to Sydney and surrounding locations. Since 2011 we’ve achieved this goal through superior training and experienced support – providing companies with the emergency planning techniques they need to protect their workers. 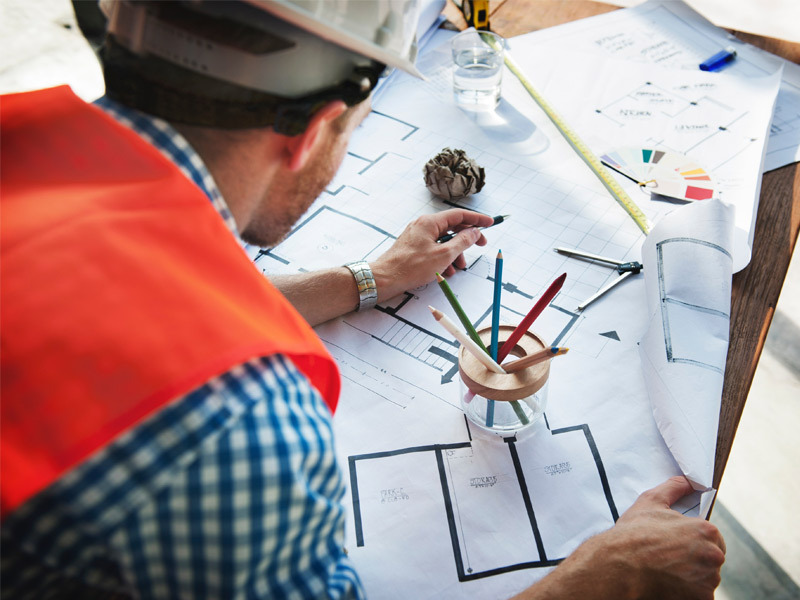 We tailor every plan to both Australian standards and client specifications. In search of fire evacuation procedures in Brisbane or fire evacuation procedures in Melbourne? SPS Fire & Safety provides comprehensive services to ensure secure environments and full compliance. The WHS (Work Health and Safety) organisation serves as the nation’s leading authority in establishing corporate responsibilities. Through it – along with its complementary committees, Safe Work Australia and Occupational Health and Safety – a series of regulations has been nationally adopted. Among these regulations is the need for fire evacuation procedures in Sydney, Granville, and beyond. Effective responses to an emergency. Identification and Assignment of Roles (Fire Warden, First Aid Officer etc.). Medical Treatment and Assistance Policies. Delivery of Information and Instruction Related to Procedures. These are the rules that shape fire evacuation procedures in Melbourne and surrounds. They’re also the rules that shape SPS Fire & Safety. Training and Practising of Emergency Procedures. Certified Installation and Maintenance of all Emergency Equipment (including fire extinguishers, emergency lights, hoses, hydrants and more). Training in the Proper Usage of all Equipment. Through these processes, we enable companies to establish safe environments for all employees – we also provide supervisors with the information (and confidence) they need to succeed. 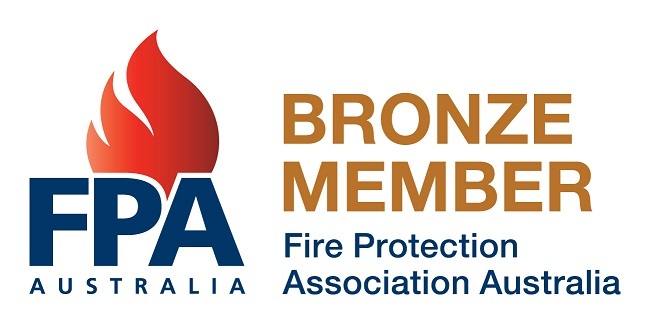 Searching for Fire Evacuation Support in Sydney, Melbourne and Beyond? Contact Us! The WHS defines emergencies as any abnormal or dangerous situations needing prompt action to control or correct. We provide companies with the ability to make those corrections.